The 2010 - 2011 Adirondack ski season got off to a long anticipated start for me this past Sunday on the 1980 Olympic cross-country trails at Mount Van Hoevenberg (MVH), just outside of Lake Placid, New York. 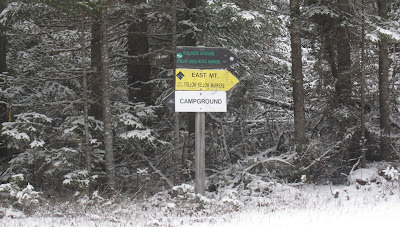 Conveniently located just down the street from my home office, or the headquarters, the trails are meticulously maintained and always ready for snow. 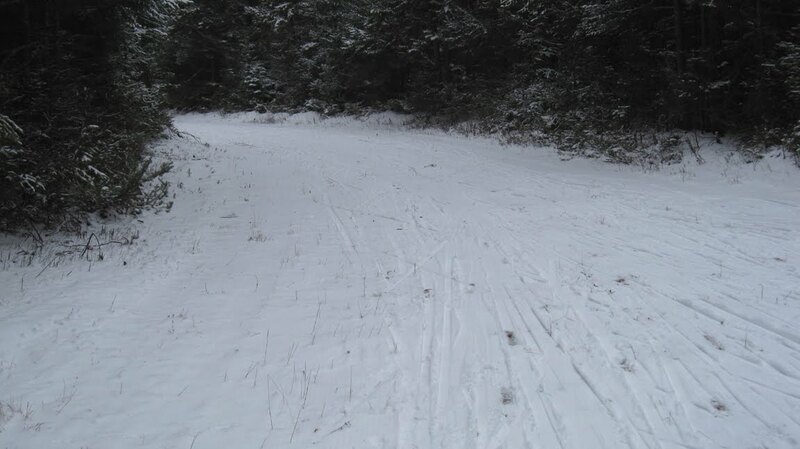 It was great to get out on skis, but cross-country skiing at MVH this last Sunday was only for those with rock skis or willing to sacrifice good ones. Despite the conditions; 1 inch of packed powder on frozen grass, gravel, and dirt, it was great fun to be out and get a workout on skis. The flat trails were the safest place to ski and “pay attention” was the technique for the day. Thanks to the wonders of snow making, skiing and sliding at Whiteface, the 1980 Olympic alpine venue in Wilmington, New York, started for the season last Friday and received good reviews. Today’s mild and breezy weather that melted the early ice has also destroyed any chance for cross-country skiing until the next snowfall. Whiteface should survive this short warm spell and man-made snow will be the hero once again. I bet it's a relief to get out on skis. It was for me. Reports in our forum indicated that Whiteface did indeed have a good weekend. I was at Gore and it was a blast. Happy Thanksgiving - a Schosh Late! It's a Beautiful Day in the Adirondacks!